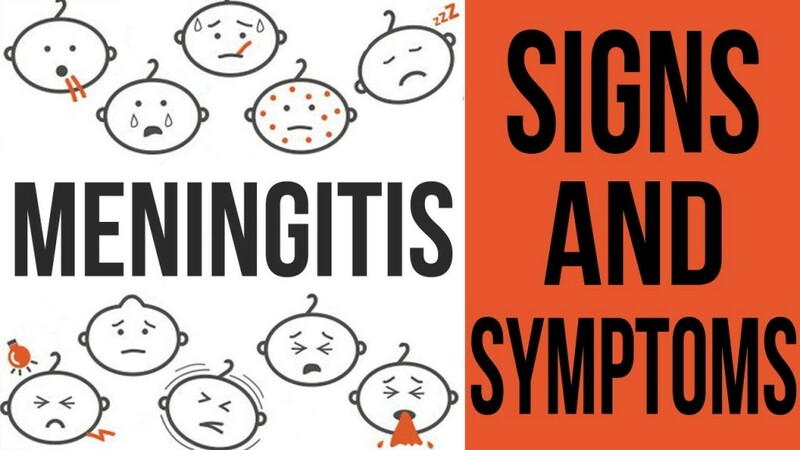 Students are one of the most at risk groups from meningitis because of the mixture of new people from all over the country meeting and may unknowingly be bringing a mixed bag of new viruses with them. The following advice is from the NHS Choices website but if you or your flatmates do start to feel unwell please be aware of the symptoms and get medical advice as soon as possible. Please share and make everyone have a basic level of meningitis awareness. It is usually caused by bacterial or viral infection. Bacterial meningitis is rarer but more serious than viral meningitis. Infections can be spread by sneezing/coughing/kissing and sharing kitchen utensils, cutlery and toothbrushes. What options are there to protect against meningitis? 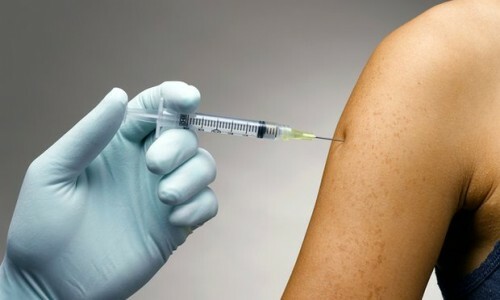 Fresher’s and students up to the age of 25 can have a single vaccination to protect against four different causes of meningitis and septicemia. The meningococcal (men) A,C,W and Y diseases. Students should contact their GP to have the vaccination ideally in the first few weeks at university.